A friend who is really keen to purchase the latest Lumix LX100 asked me if it's dynamic range is as wide as the GM1. Afterall, he concluded, the LX100 "crop" the 16MP sensor to 12 but the GM1 utilises the full 16MP M43 surface! 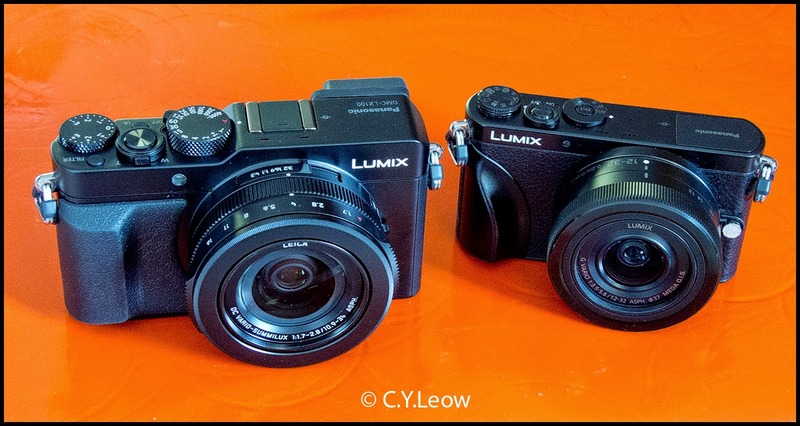 So, in real life; the little GM1 should have WIDER dynamic range than the much larger (physically) LX100?